Exciting stuff! The pump clips looks grea and, like you say, will really stand out at the bar. Good luck to all involved. 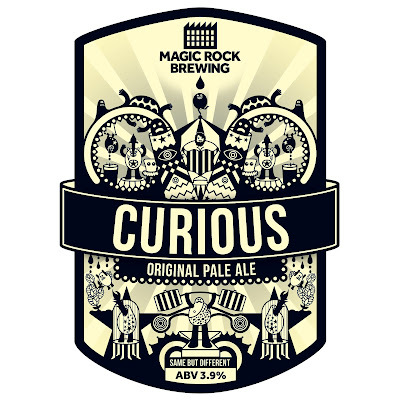 I'm really looking forward to seeing how Magic Rock get on, they are a brewery setup once they know what the drinker wants especially the new wave of beer drinker who wants different & flavourful ales. The name, pumpclip, beer descriptions suggests a freshness and vitality which is a great addition to the already exciting brewery world. 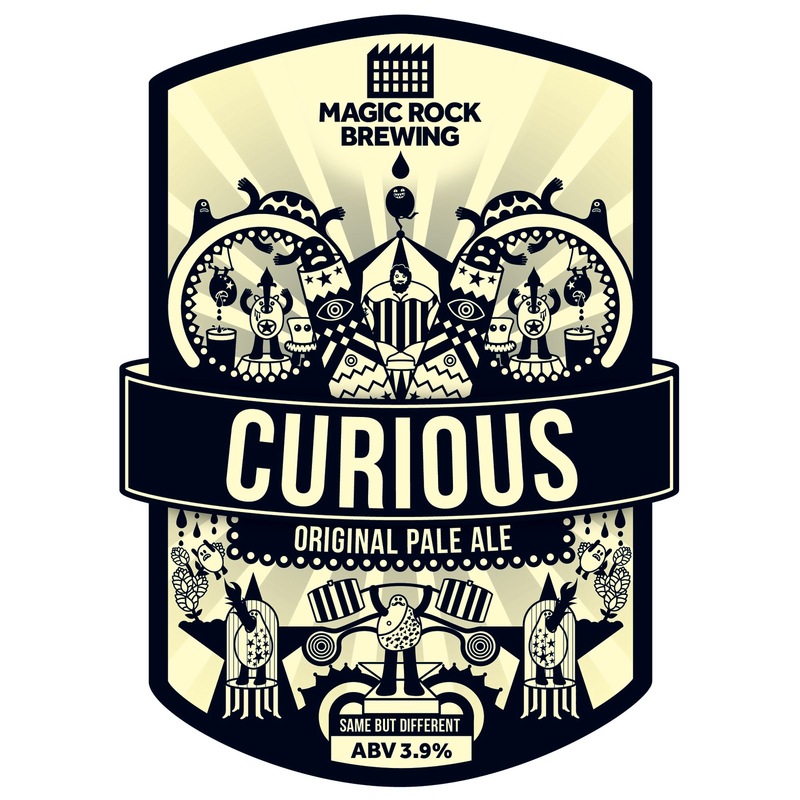 Can't wait to see what magic Stuart (and the others) can make with their own brewery! Ooh, that is exciting. Looking forward to Cannonball. As the Marks have said, lovely pumpclip. I agree about the pumpclips, they look fantastic. They remind me a little of Thornbridge, i think it may be the font, but also of Funfair by Leeds Brewery (a regional special). That said they do have a style of their own. Very nice. Great to see another brewery going for hop forward, US inspired beers. Brewdog have had meteoric growth by tapping in to this niche, where even there amber beers such as 5am Saint have that big dry hop profile. Can't wait to try these beers, hopefully they'll make it the few miles from Huddersfield to Leeds and into one of my locals! If not I expect it'll be a trip to Beer Ritz for a bottle perhaps? Yep, the branding rocks! It makes you want to drink it, whatever it is! Neil - I guess that it'll definitely be on in The Grove in Huddersfield as for anywhere else I think we'll have to wait and see. The first beer won't be ready until the end of March so they'll probably need to wait until nearer the time to start selling it. Leeds isn't too far away and it had lots of good places to drink so hopefully it'll make it there. Dave - Well said. Stu did a great job at Crown and built up a strong reputation. Big boots to fill but hopefully they'll get the right person to carry that forward. Super stuff. It would be nice to see them throw in some colour for other pump clips. I think if they all had that sort of vibe in black and white they could become a little confusing with that amount of information in the picture. There will be different colours for the different beers, this is the only one we've done so far. Sounds like a positive addition to Britain's craft beer scene. Best of luck chaps, looking forward to seeing how you get on. Mark - really eager to get over to the Grove for one, especially after Ghost drinker and Avery blogged about their xmas party. The beer offerings look immense! Hopefully North Bar or one of the other decent outlets in Leeds will get a sniff. The range looks awesome. Exactly the kind of beers I would like to see a bit more local to me down in Surrey. Good luck fellas! Fantastic news. Great to read this. I love Crown's beers and with the combination of investment from My Brewery Tap and knowing they drink the real stuff this will be fabulous. Hopefully some joint ventures with Evin from The Kernel and other world class brewers coming in to brew. cheers guys I'm really looking forward to brewing, can't wait to get started. I hate Huddersfield. They've got all those top class pubs and now a brewery too! 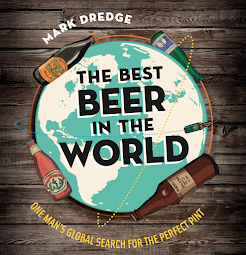 If your beer is as good as your selection on myBrewerytap then you will be successful. I love your beer ideology... hops, hops and more hops!